The school romance and slice of life genres can be tricky to combine. There comes a moment when stories look all the same just with different uniforms or different faces. However, Kawahara Kazune knows how to put a bit of flavor to make a great work of art from an apparently normal shoujo manga. Born in Hokkaido, Kawahara Suzune debuted at 18 with her work Kare no Ichiban Sukina Hito. Kawahara has had a long career, but it has only been in recent years that she has been getting attention. That is why we are remembering Kawahara Suzune with this article. 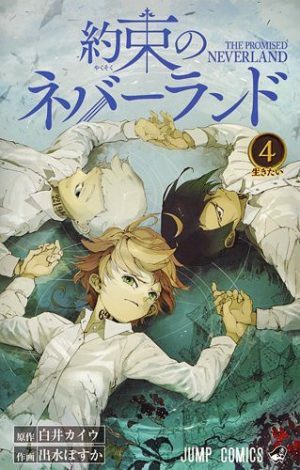 Without further ado, let’s check some of the best mangas by Kawahara Kazune! Ok, perhaps you are a fan of Kawahara already, or you would prefer something longer to read. How about this 19 volume story? 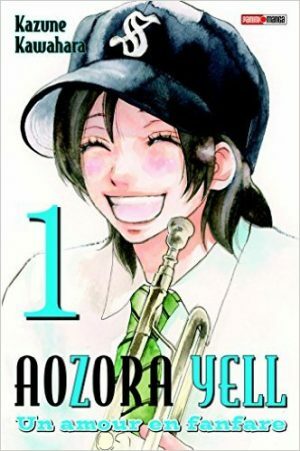 Aozora Yell tells us the adventures of Ono Tsubasa, who became enchanted with a trumpet player during a televised baseball game in her childhood. When she enters Shirato High School, Tsubasa decides to become a trumpet player herself! 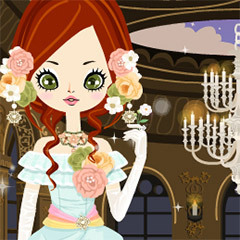 She also meets the catcher of the baseball team on the way… will romance bloom? Probably, but you will have to read the manga to find out. You know this is going to be a sporty romance, right? :p The baseball twist prevents it to be overly ordinary. Besides that, baseball is a favorite sport among the Japanese. 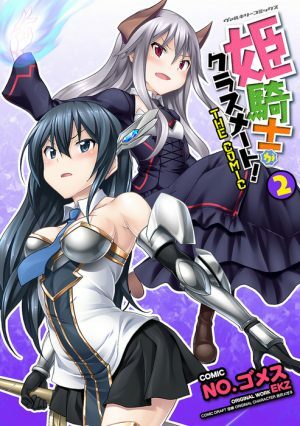 If you like upbeat heroines and how they develop into their greater self, maybe this is the manga for you. 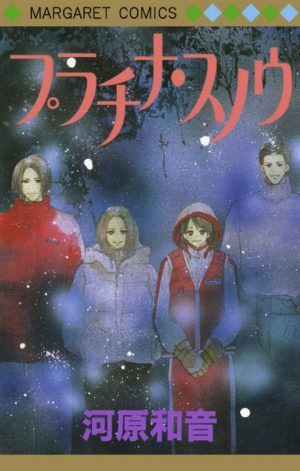 This manga is another work ideal for this wintery season. 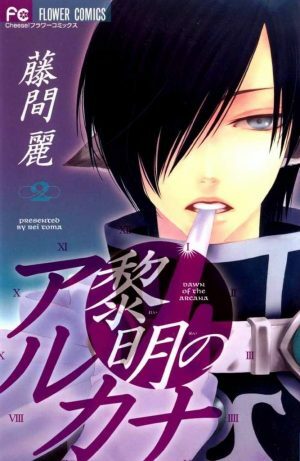 In contrast with other mangas by Kawahara, Sutekina Kareshi follows a more linear, romantic plot. There is a bit of comedy here and there, but all in all, it is for lovers of romance in general. The only problem is that the manga still is ongoing, but hey! It also has great art. Kawahara’s evolution is noticeable when you compare Sutekina Kareshi to her two thousands works. 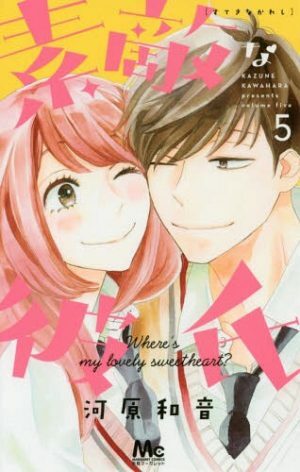 This manga deserves an opportunity if you like cozy, shoujo readings about young, tender love. Lucky Girl is Kawahara’s take on the life of office ladies. It is expected that this manga is for more grown up otakus. However, Lucky Girl has all the enchantment of Kawahara’s storytelling. Hikari is also a funny and proactive protagonist, who makes a great contrast with Kouichi. If you prefer josei manga, this is definitely a good option for you. Although Kawahara-sensei usually writes and illustrates her stories, she partnered with Aiji Yamakawa for Tomodachi no Hanashi. Yamakawa is not so well known in the manga realm despite having several volumes of work, but her illustrations have some fame. This is what gives Tomodachi no Hanashi a special, soft touch. 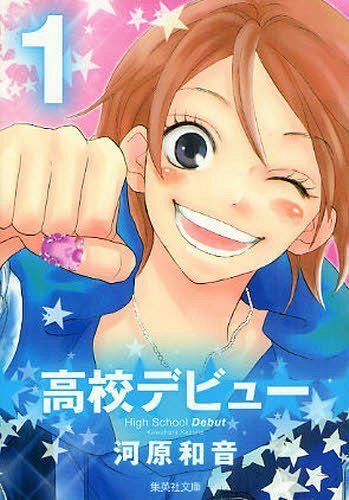 This manga reminds us a bit of Nana too, and we will tell you why next. Tomodachi no Hanashi tells us the story of Moe, who is a rather blunt but pretty girl who does not get along well with others in high school. Moe becomes friends with Eiko, who is her opposite. The two are very loyal to each other and face love, heartbreak and the daily adventures in school together. 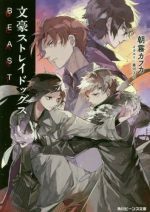 In a short volume, Kawahara is capable of bringing out all the colors of friendship. 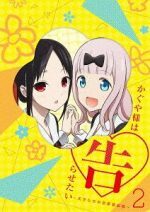 If you are all for girl time, this is the manga for you. Kawahara partnered once more for this manga. This time, the lucky artist was Aruko, who also has some experience writing and illustrating their own mangas. Anyway, Ore Monogatari!!! 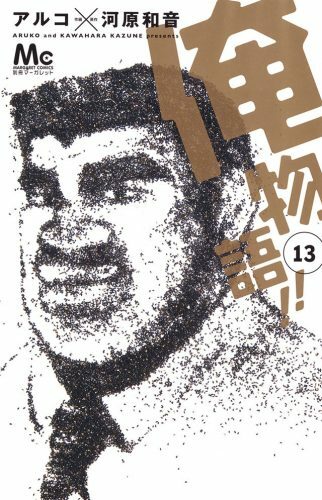 centers on the high schooler Takeo Gouda. He is so tall, muscular and with such a stern face, that he scares away girls. He is popular among guys, though, who admire him for being kind and athletic. Our protagonist has a big problem, and that is that the girls he likes always end up falling in love with his handsome best friend instead. But will that change when Takeo saves Rinko from a groper in a train? 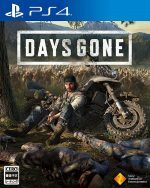 How will life be for an enamoured Takeo? 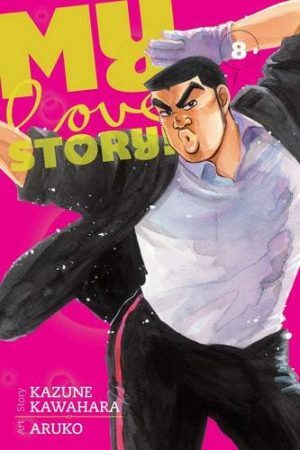 Ore Monogatari!!! 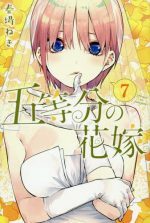 is one of the most hilarious love mangas in recent years. 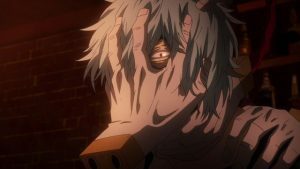 Aruko makes such wonders with Takeo’s contrast between stern look and kind personality, that he becomes likeable, a true star of the show. Winner of several prizes, Ore Monogatari!!! was adapted to anime and to a live action movie in 2015. The first position belongs to Kawahara Kazune alone! Yes, she wrote and illustrated Koukou Debut, giving it all its glory! 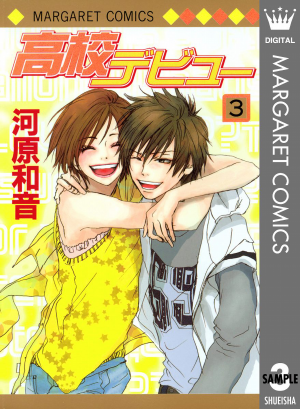 Koukou Debut’s protagonist is an upbeat teenager called Haruna Nagashima. After being a softball star in Middle School, she has decided to get a boyfriend and fall in love in High School. However, Haruna doesn’t have experience on that department. That is why when she encounters Yoh Kiyama, she strikes the jackpot, as he is the perfect coach in all fashion and romantic things. Yes, Ore Monogatari!!! is great, but we have a soft spot for this school romance story. With the right balance of conventionality and freshness, some comedy and sparks of fluffy shoujo love, Koukou Debut has everything to avoid boredom. There is a novel version of it and a live-action film released in 2011. 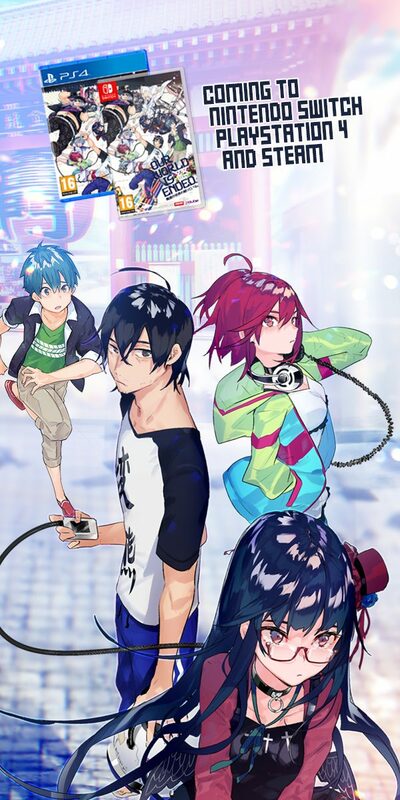 If your thing is funny love among teenagers, this is the Kawahara manga for you. The works of Kawahara-sensei lie in a subtle line between the shoujo and josei manga. 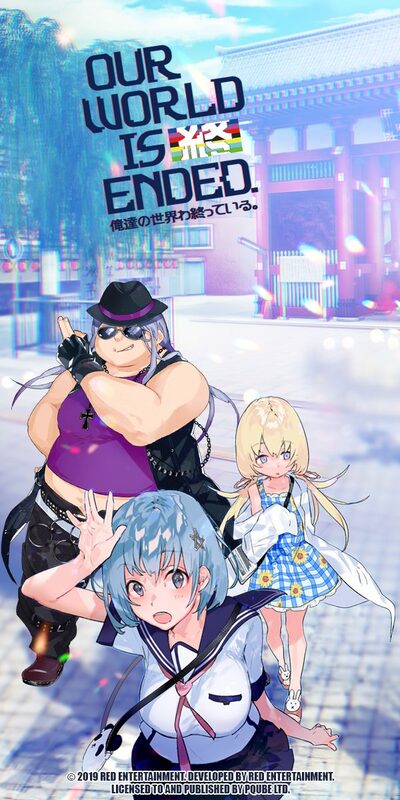 Her protagonists range from the newbie teenagers to the experienced adults, who are put in hot water surrounded by daily life situations. However, all her stories tend to make you smile on a bad day, or at least make you feel a little bit better. It is no surprise that she keeps working! Tell us, which is your favorite Kawahara manga and why? Don’t forget that we are open to all your comments and suggestions. See you soon!